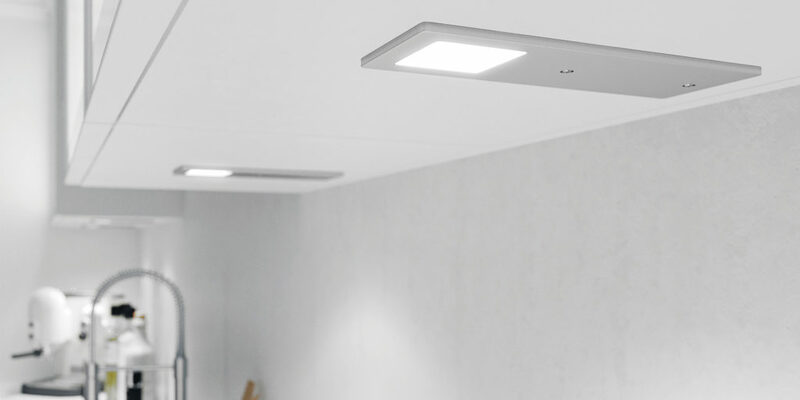 When it comes to making improvements to your home, spring couldn’t be a better time to start. It’s a season that signifies new beginnings, with sunnier spells and longer days giving us renewed energy to tackle tasks that may have been put on the backburner up until now. 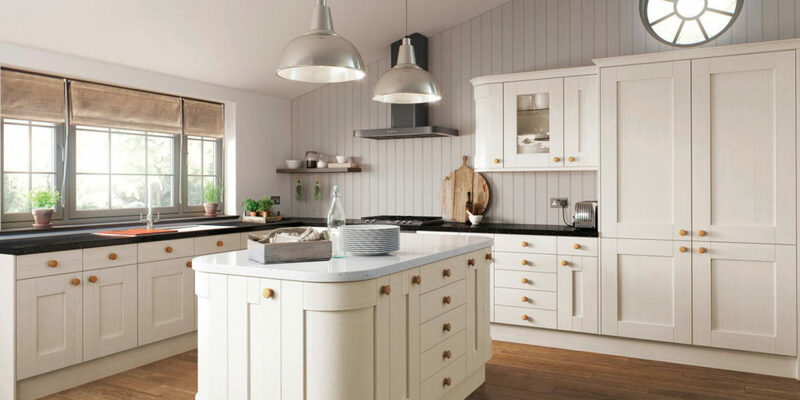 If you’ve got your eye on your kitchen and want to give it a refresh in time for summer then here’s some inspiration to kick-start your design ideas. 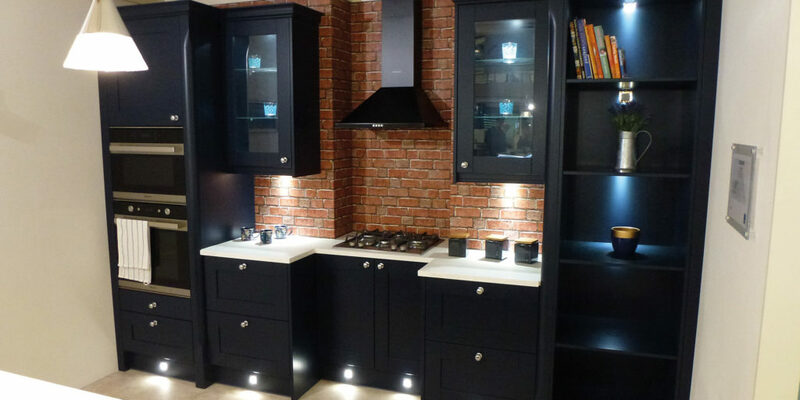 Retallack Kitchens owners, David and Jo, explain: “This season sees a return to high gloss dark blue and white colours for doors, or a more natural textured wood effect.” The dark blue draws to mind days spent by the sea with the contrast of white offsetting the colour and creating a vibrant atmosphere. A trend for combining both colour and wood effect has also begun to emerge to create a fusion between the traditional and modern, meaning that this effect can be used in any style of property without compromising on the integrity of the building itself. 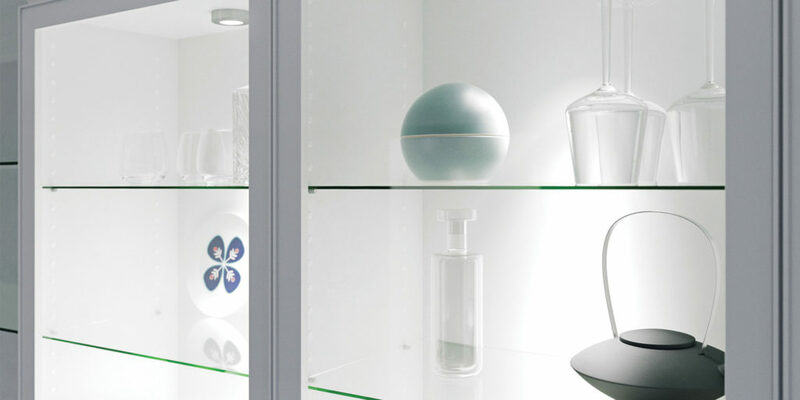 Whether you live in a large or small property, storage is always an integral part of design. 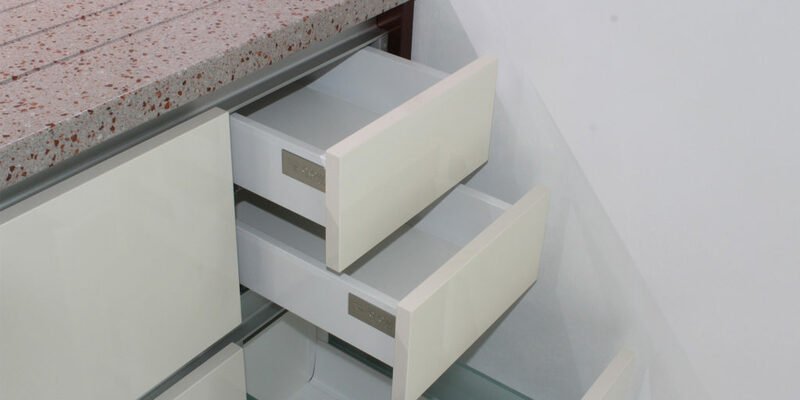 Drawers over the last few years have become more popular and are now being incorporated into every conceivable cupboard around the kitchen. 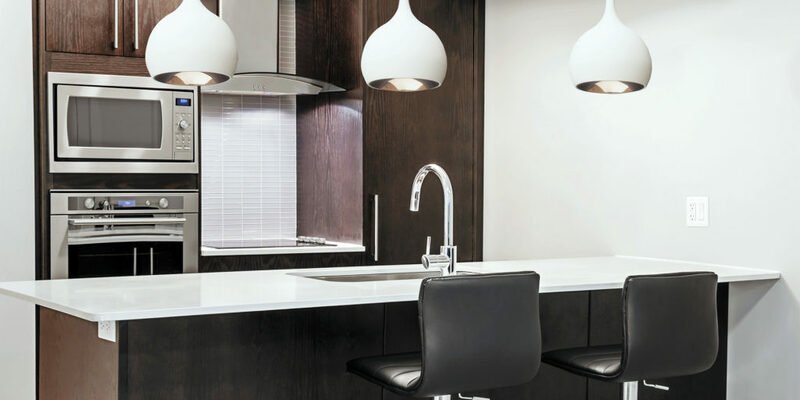 “Hidden drawers, drawers around sinks, internal drawers as well as pan drawers are now very much the norm in every kitchen we design and install,” explains David. 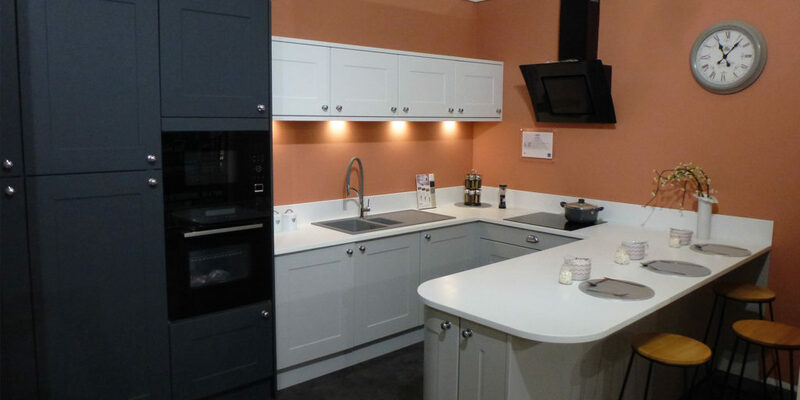 With innovative ways to make the most of your space available, you can expect to achieve a vibrant and seamless design with Retallack Kitchens, so make sure to head to the showroom in Lostwithiel and be inspired by the latest trends and designs ready to revamp your kitchen and inject some life into your home this spring. "This season sees a return to high gloss dark blue and white colours for doors, or a more natural textured wood effect"